I am a very effective communicator. My clients can depend on me to ensure that all elements of the transaction are complete properly and professionally. I am disciplined and as such I approach all tasks with one objective in mind to get the job done well. You can trust me to handle one of the biggest financial decision of your life. I Understand your needs to provide a service that will surpass your Real Estate needs. I am positive that I can be an impactful Real Estate Agent for you. So connect with me today to learn more about me and how I can help you to: SELL / BUY / RENT your property. Rosa really enjoys helping people to achieve their dreams of real estate ownership in Canada. Always looking to do everything much more quickly and efficiently, she uses the technology and social media to extend the range of services provided to her clients and customers. 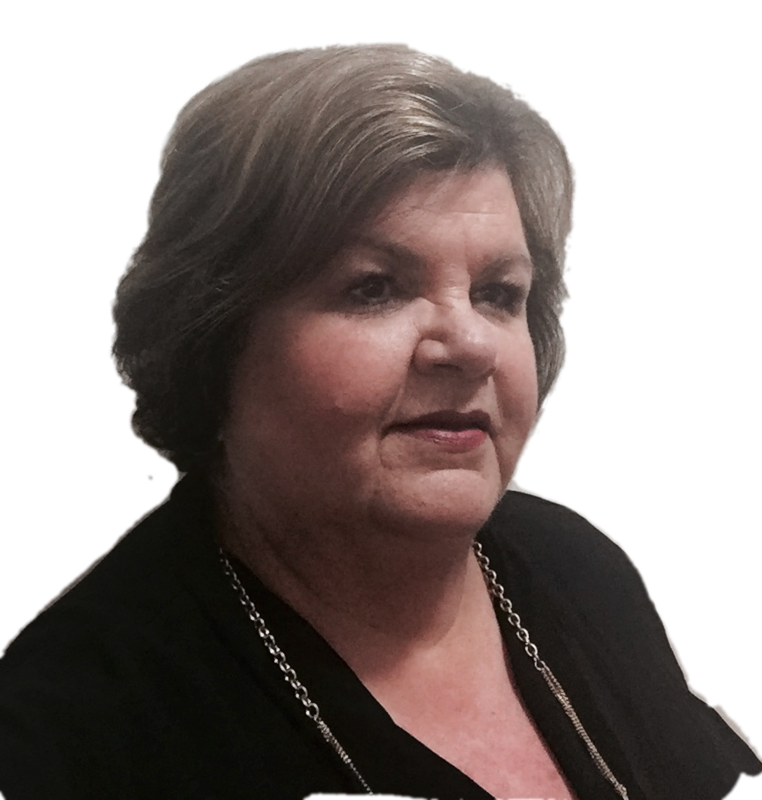 Rosa knows how some aspects of real estate transactions can be confusing; therefore she takes the time needed to explain the process to her clients in ways that are easy to understand. Her clients can always rely on her. In order to keep everything on track and smooth during the process of buying or selling a property, she stays one step ahead on every detail to reach closing. 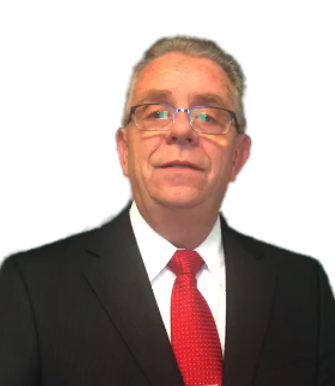 § "Accredited Buyer Specialist: I have successfully helped First-Time Home Buyers, especially Brazilian immigrants, to stop paying rent and buy a new home. § "E-PRO Accredited Specialist: I'm fully prepared to use the internet in all its potential such as MLS, Websites, and Social Media.